IWF - Tariffs: A New Bargaining Chip for Better Trade Deals? Tariffs: A New Bargaining Chip for Better Trade Deals? The Trump Administration is using tariffs (and the threats of tariffs) as a bargaining chip for better direct trade deals with different nations. Free trade is critical to growing economies and makes us more prosperous. 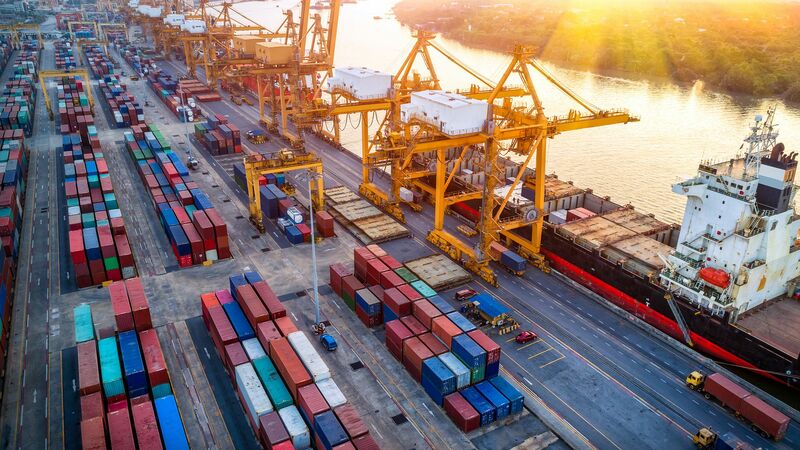 Tariffs, or taxes on goods imported from overseas, are meant to protect industries, companies, and their workers here at home, but they can limit competition and hinder free trade. However, tariffs appear to be part of a bigger strategy to renegotiate trade deals to strengthen America's trading position and secure policy changes that increase fair market competition such as going after intellectual property theft. The administration recently levied tariffs of 25 percent on steel imports and 10 percent on aluminum imports. They also just announced a package of tariffs on Chinese imports that could affect about $60 billion in imports. If history holds true, these tariffs may some negative impacts such as increasing prices on goods that American consume and triggering a trade war. "I think what the market is starting to get used to is we are not suicidal. This is not some mission to blow up the world," said Ross. "We're an administration that believes in objectives. We never would have gotten where we are now without tariffs," Ross told CNBC shortly after he left the stage at the Saudi-US CEO forum. "It's was a very quick deal with a very tough trading partner," Ross said. "I think, frankly, while the market has rallied, it does not give enough credit for what this represents and for what it might portend." The U.S. is now in talks with Canada and Mexico, two countries exempted from the steel and aluminum tariffs, to renegotiate the North American Free Trade Agreement. The South Korean trade deal may be a signal of what to expect for trade in the future. We can take away that as economic policy tariffs come with risks, but as a negotiating strategy, they come with benefits. What are tariffs all about? Listen here.